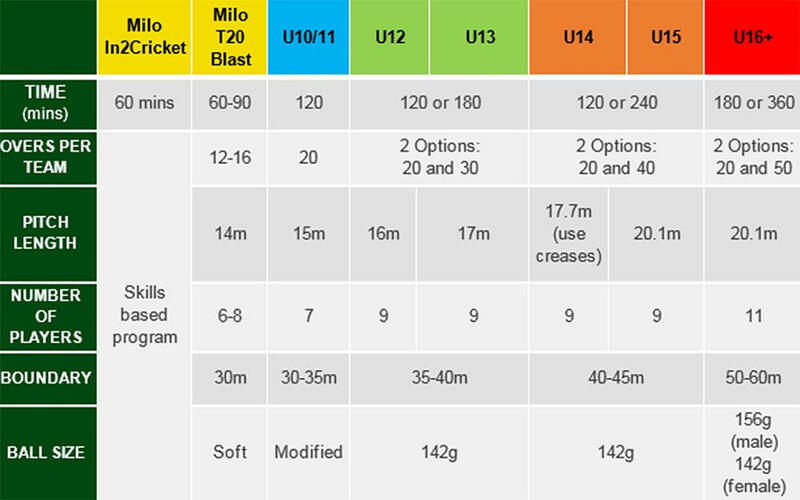 Cricket Australia has announced a raft of changes to junior cricket including shorter fields, pitch sizes, equipment and game durations aimed at increasing participation. The new rules and modifications to be trialled in selected associations have already been met with mixed reactions and will affect all juniors through to an under 16 level. 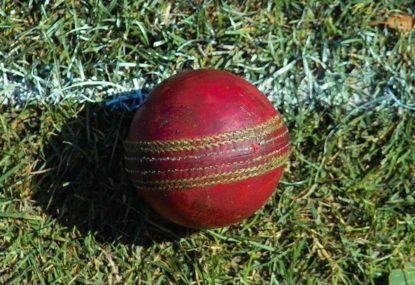 It’s hoped that the changes will increase and maintain junior interest in cricket from minis through to the end of juniors, and in some way, shape and improve the experience of those playing the game. However, it remains to be seen if it will actually improve the chances of youngsters being able to handle the top level of the game. Headlining the new restrictions will be nine players per side through to the end of under 15s, as well as using a 142-gram ball and playing on a smaller pitch (17.7 metres long, using the creases at either end) to the under 14s. Boundaries will also be decreased in size and games will be limited to two hours in length until the end of under 15s. Currently, many players regularly make their grade debut by the age of 15 and you have to wonder how the modifications help the future at the top level of Australian cricket, even if it does improve the numbers and participation levels. Shorter pitches could also create danger. Bowlers are not going to be any slower, but will be bowling on a pitch two or three metres shorter than what it would be otherwise. “I am confident that these changes are the most important Australian Cricket will make to junior participation,” CA’s National Talent Manager Chappell said. What do you make of these changes Roarers? Are they for the best or will they hamper the growth of our best juniors?